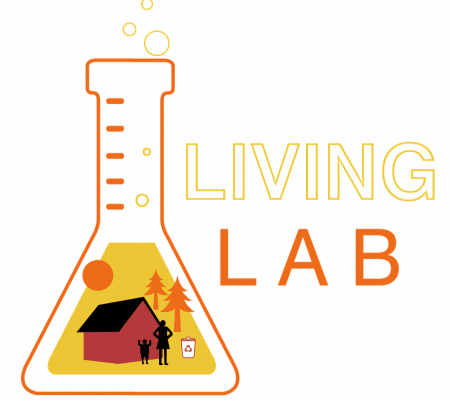 A living lab is a method to test a realistisk or semi-realistisk test-environment. Solar Decathlon is also a project for students who can get an insight into how all aspects of a building project is going on. DTU’s Blue Dot projects are runned by students who come from different fields of study, semester and study plans. They work with an engineering task, which is greater than the individual study plans, individual semesters, but for the benefit of the society. 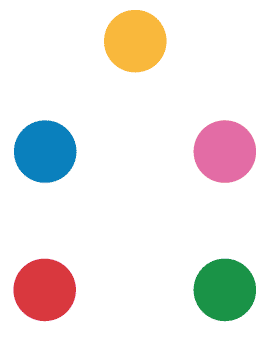 ‘Blue Dot’ refers to the globe, which in itself is large, but is also small when viewed from the space. Like some great ideas can be simple and handy seen from the outside, the ideas can be more complex when you see it from the inside. Therefore ‘Blue Dot’ is also referring to the engineer’s overview and ability to see the project in the big perspective, while at the same time they can dive into the smaller details to solve problems and challenges. The importance of these project is great, because the students learn alot, get an understanding of the work by an engineer in practice and be a part of a greater project. “When you as DTU-student participate in a Blue Dot Project, you get great opportunity to convert your theoretical knowledge into practice. All projects are based on a high degree of engineering, so the theory is in order. At the same time you work on things to function in real life, which is a engineer’s most distinguished task. The benefit for the students are multiple: They work in a team, work across professions, collaborate with industry partners, and they learn about project management and problem solving in practice”. The European Solar Decathlon 2019, SDE 2019, is a competition between 16 universities and 12 countries to design, develop and construct a sustainable home. The competition consist of 10 contests which challenge student teams to design a full-sized, solar powered house. The SDE 2019 will emphasize the simulation of renovating by using new and modern technologies and a combination of modern and reclaimed materials. With that in mind the focus is also on interior comfort, four-season design and architectural quality in the integration of the materials and technologies. Solar Decathlon is more than just a competition. It is an intensive learning experience for students, consumers and homeowners. The Technical University of Denmark participated in The SDE 2012 in Madrid, Spain, and The SDE 2014 in Versailles, France. The SDE 2019 takes places in Szentendre, Hungary. Szentendre is located not far from the capital of Hungary, Budapest, along the Danube. The city of Szentendre is rich on architectural and cultural heritage.